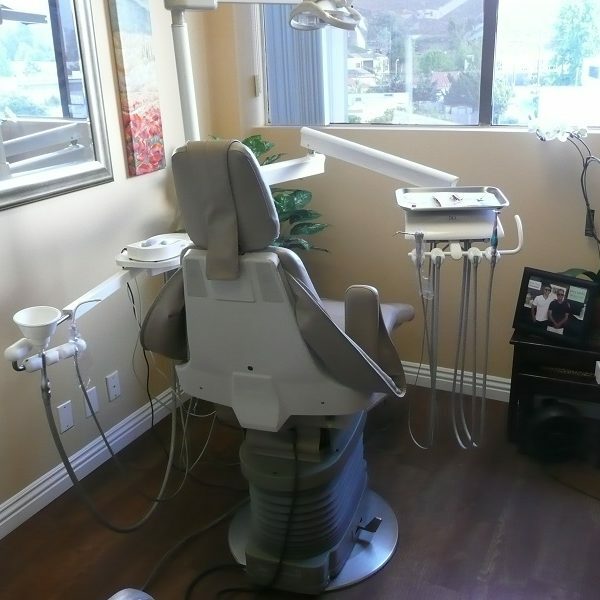 Immediate income growth as seller refers all endo, all oral surgery, all perio, all implant placement and all but the simplest of Invisalign cases (did 7 last year). 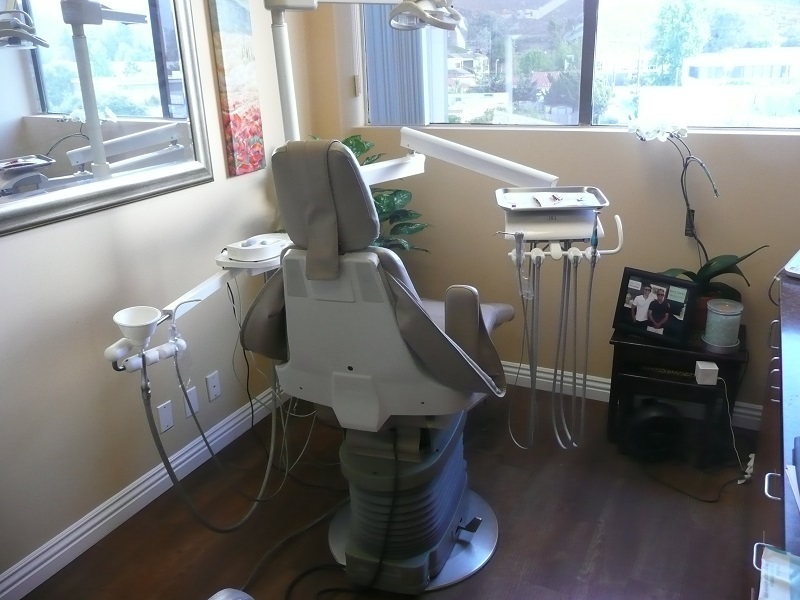 The practice does no advertising, but gets 10-20 new patients per month. 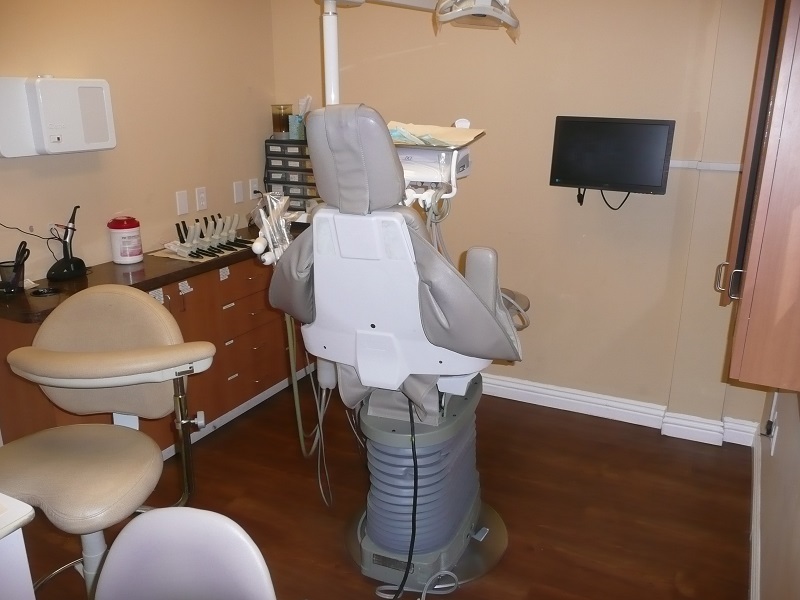 The practice collected $663,445 in 2017 with a net income of $196,910 on four days per week with six days of hygiene coverage per week. 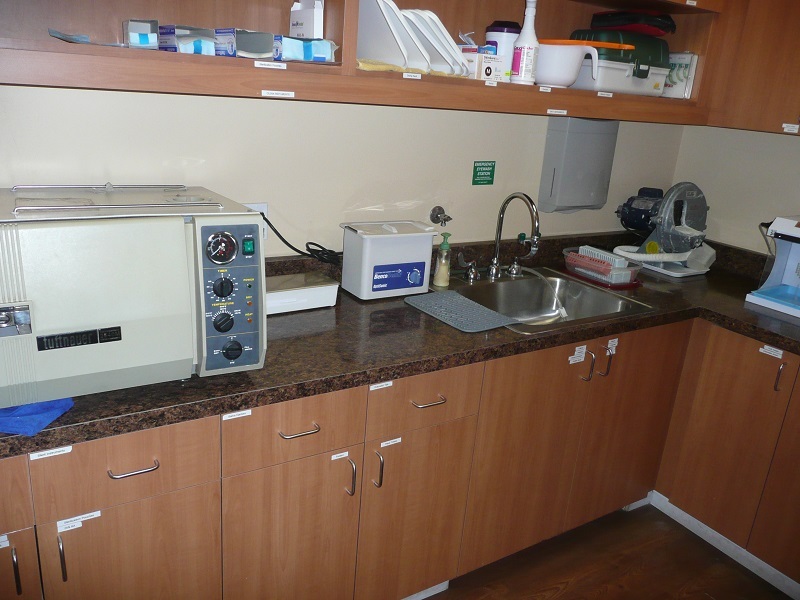 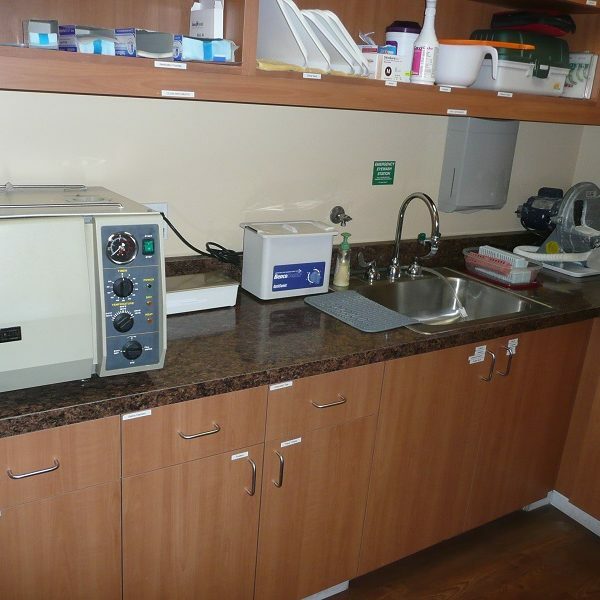 Hygiene, exams and x-rays account for over 30% of the practice production. 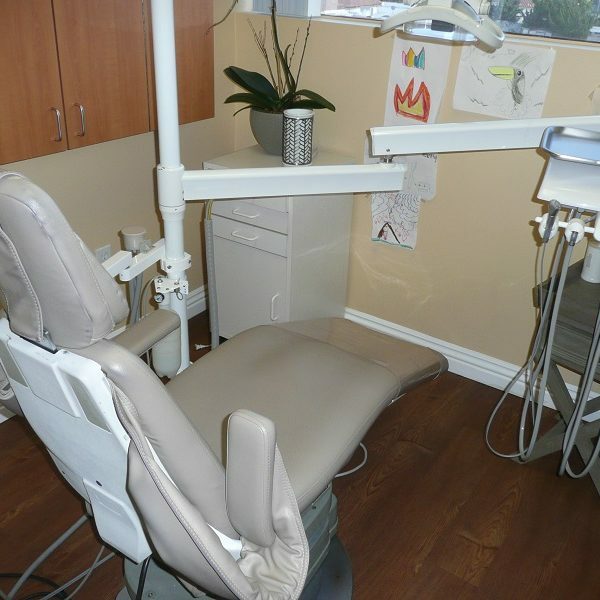 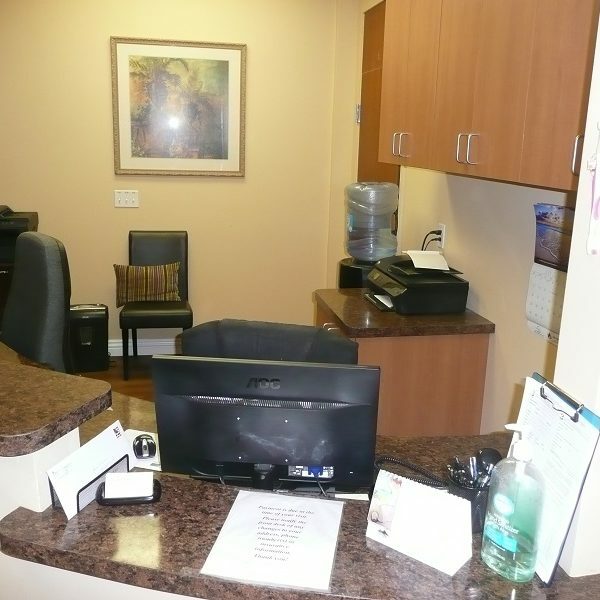 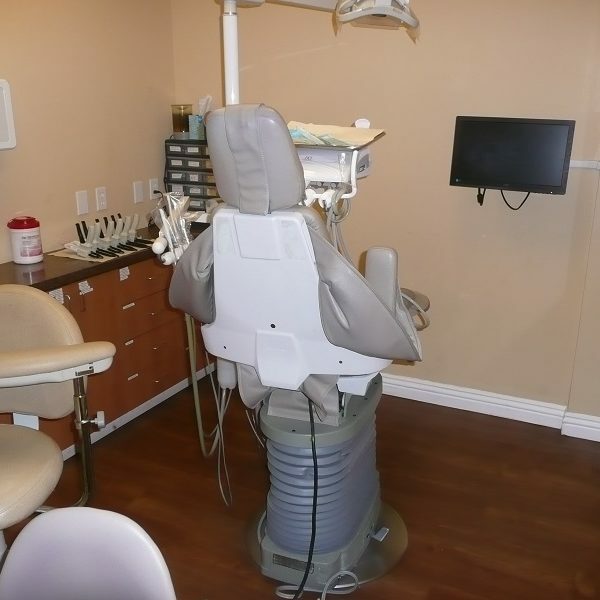 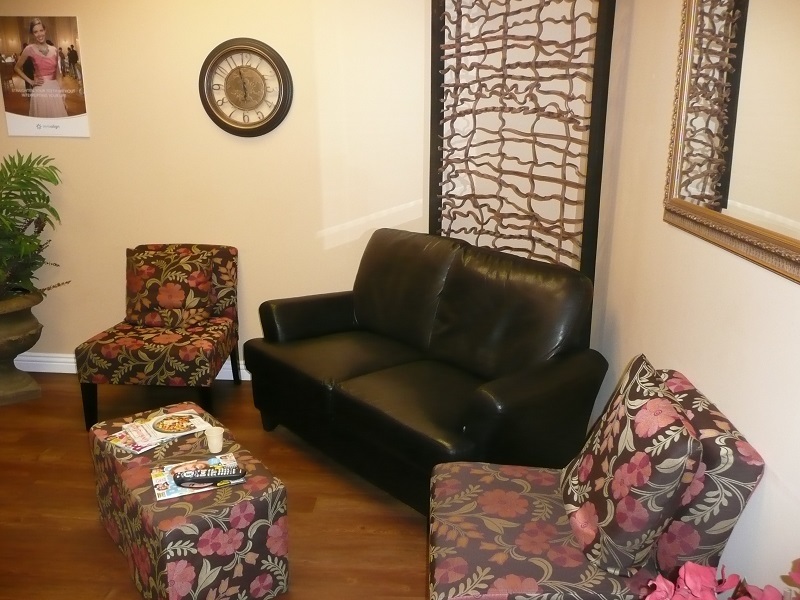 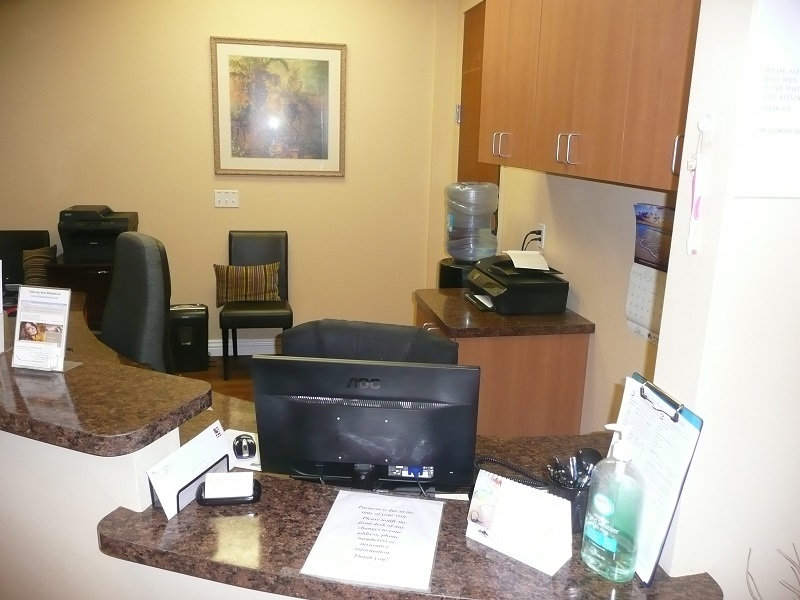 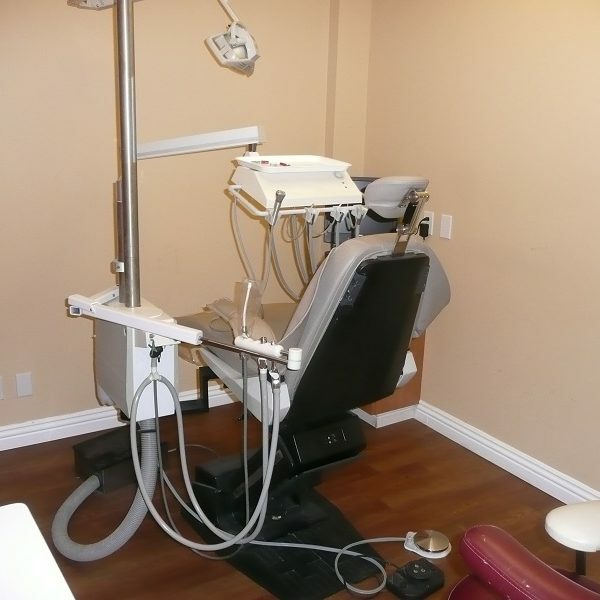 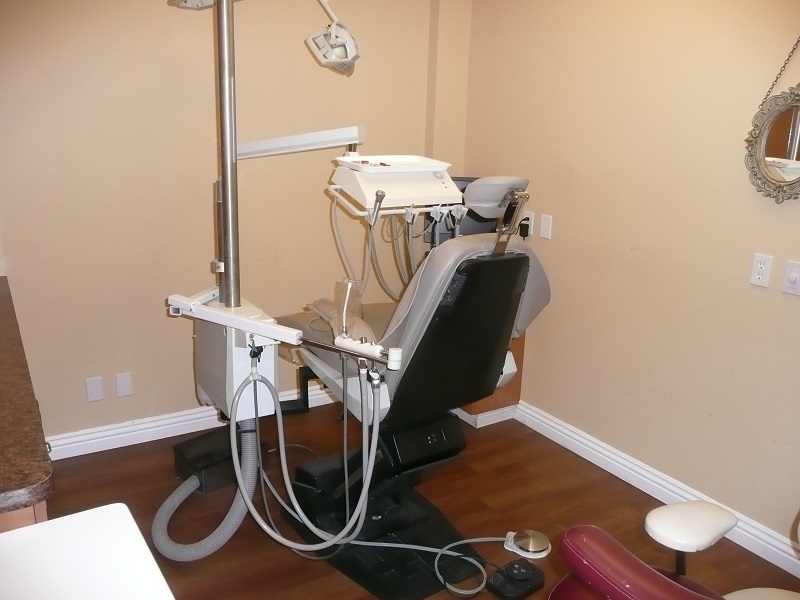 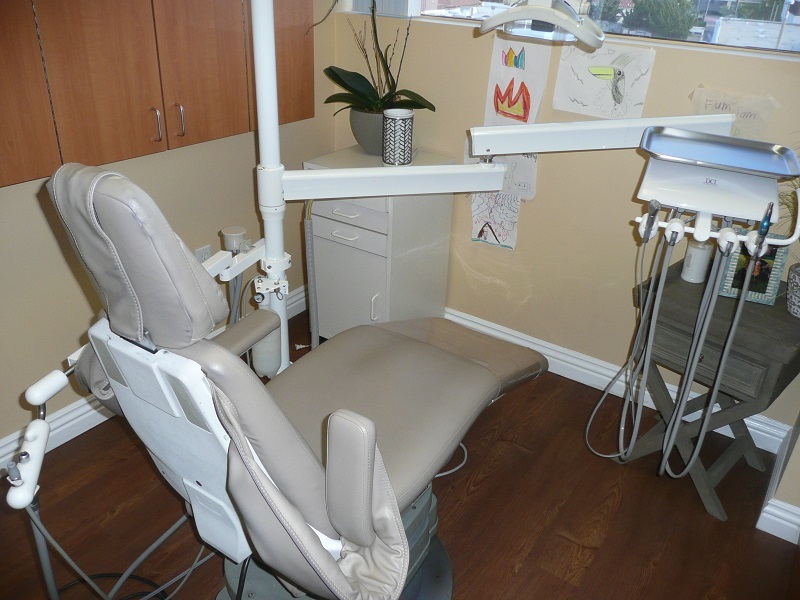 Excellent potential for a dentist that does endo, oral surgery and perio and is willing to market the practice. 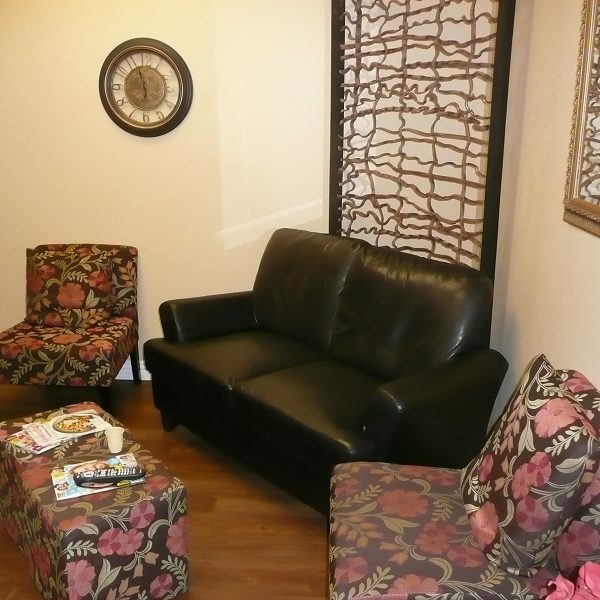 Seller will stay on at no charge to facilitate a smooth transition.